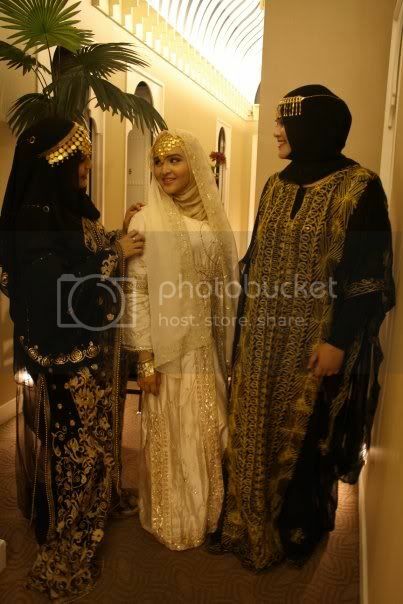 The jalabiya (jalabia) is the traditional Arabic dress for women. 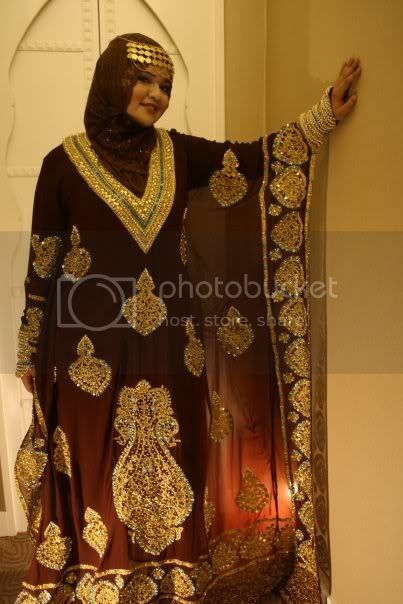 Today we focus on wedding jalabiya designs for the trendy Muslim bride. The colors are amazing, rich and luxurious. The wedding dresses itself are soft and flowing and exude a feminine feel. Here we have found selections of Arabic jalabiya that are of a more modern bent. The designer is Mona Al Mansouri. Check out the video below for the selections of modern jalabiya. 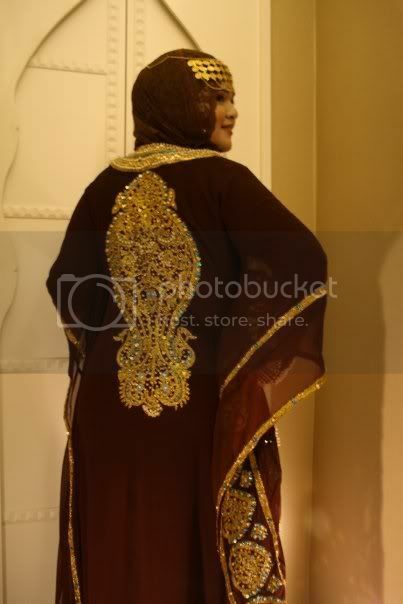 For more traditional styles of wedding jalabiya, please view the gallery below.